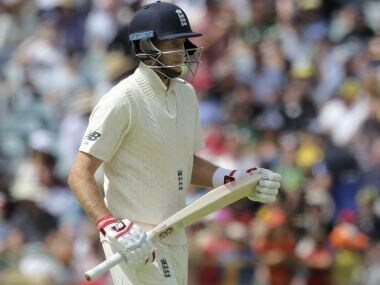 The 26-year-old is still undergoing checks to determine whether he is fit to be England’s fifth bowler in the second Test at Hagley Oval. 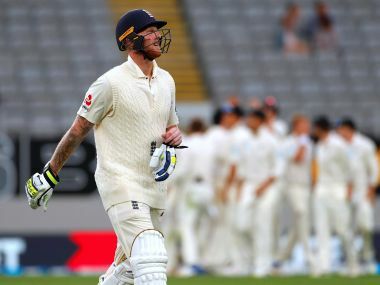 Allrounder Ben Stokes was included in England's 16-man cricket squad for their Test tour of New Zealand while Lancashire batsman Liam Livingstone got his first call up. The pitches might be flat and the English attack might be toothless, but this Australian team is learning to be ruthless, in a manner not many Australian teams have done in the past. 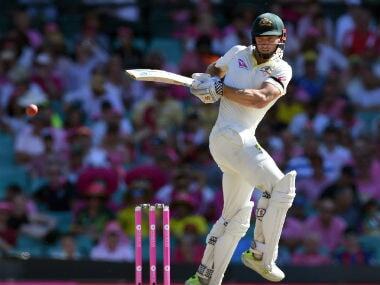 Khawaja top-scored with 171 while Shaun Marsh finished unbeaten on 98 after Steve Smith fell for 83 as Australia built a substantial lead on Day 4. 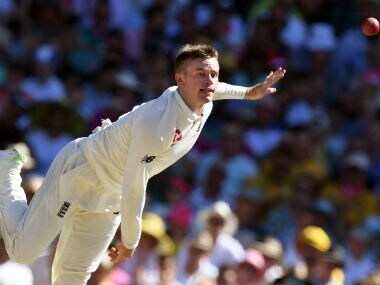 Crane, who at 20 is the youngest specialist spinner to play for England in 90 years, made a creditable start to his Test cricket career with figures of no wicket for 58 off 17 overs. 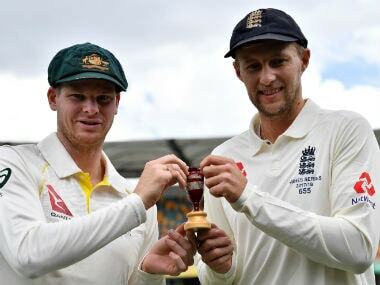 Catch all the live scores and updates from the fifth and last Test of Ashes 2017-18. If anything Root has clearly felt the burden of captaincy and has not batted as freely. Perhaps the time has come, to take the bowling on and bring out the horizontal shots and put the pacers on the back foot. 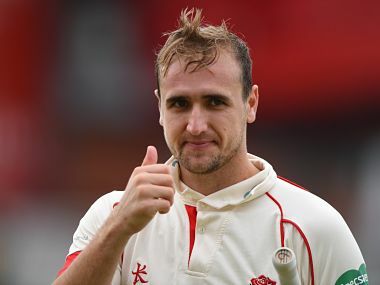 Crane, who has made two Twenty20 appearances, comes into the Test having taken five wickets for New South Wales at the SCG last year while playing Sydney club cricket. 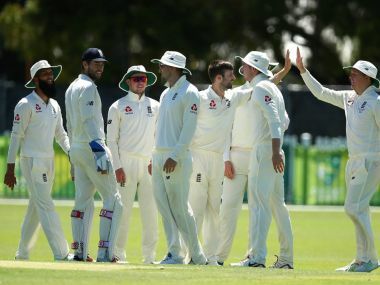 The CA XI went after England spinners Jack Leach and Mason Crane, while Mark Wood conceded more than six an over. Asked at Friday's media conference if he would use the Bairstow banter as motivation, Root fired back, "Absolutely.